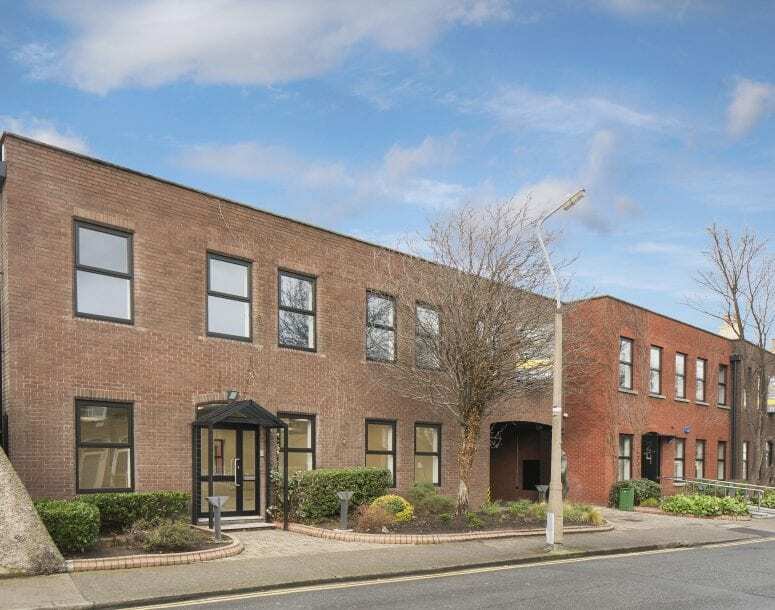 HWBC is pleased to provide details for 2-4 Claremont Road, a modern HQ style office building located in the heart of Sandymount, Dublin 4. 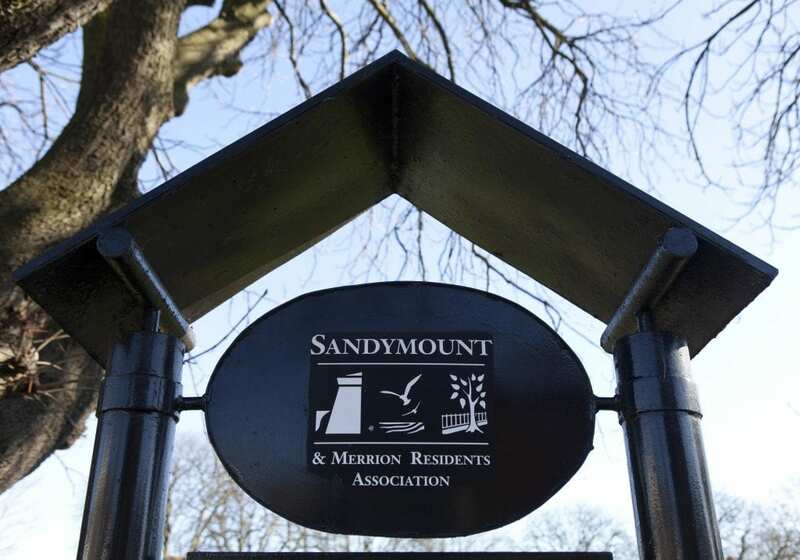 The village of Sandymount is located approximately 3km southeast of Dublin city centre and is without question one of the most popular and sought after fringe locations on the south side of the city. 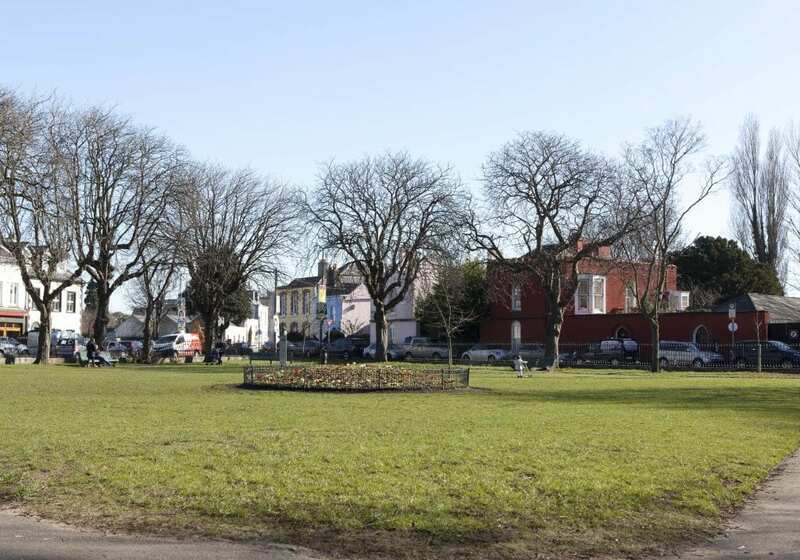 The village provides a wealth of local amenities, cafés, eateries and public houses all within walking distance to the property and enjoys a unique setting by the sea with Sandymount strand and Strand Road to the east and Ballsbridge to the west. 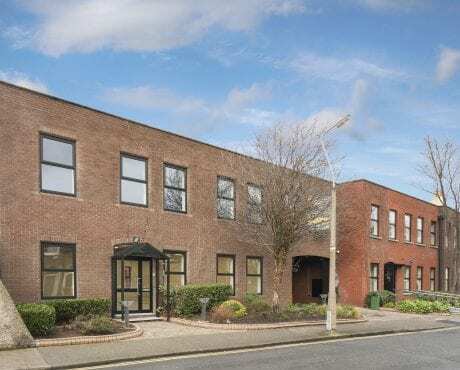 The property is also easily accessed by Dublin Bus from the village and the DART service from Sandymount Station located only minutes’ walk from the building. 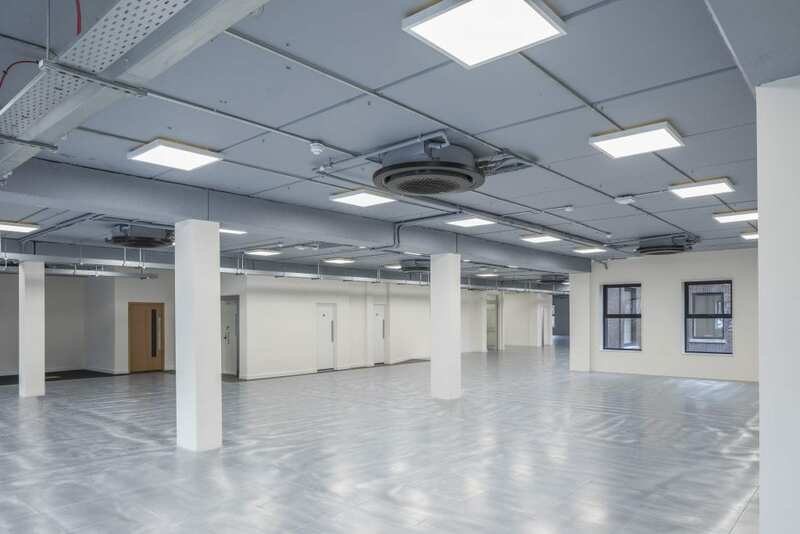 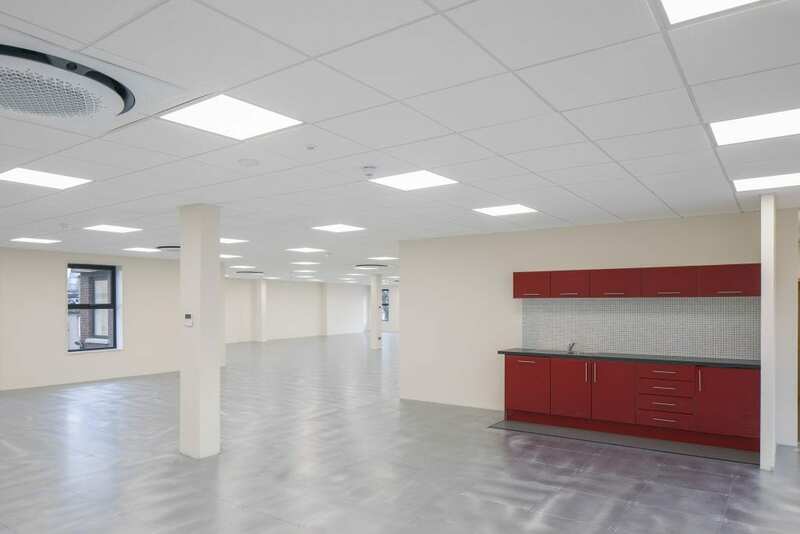 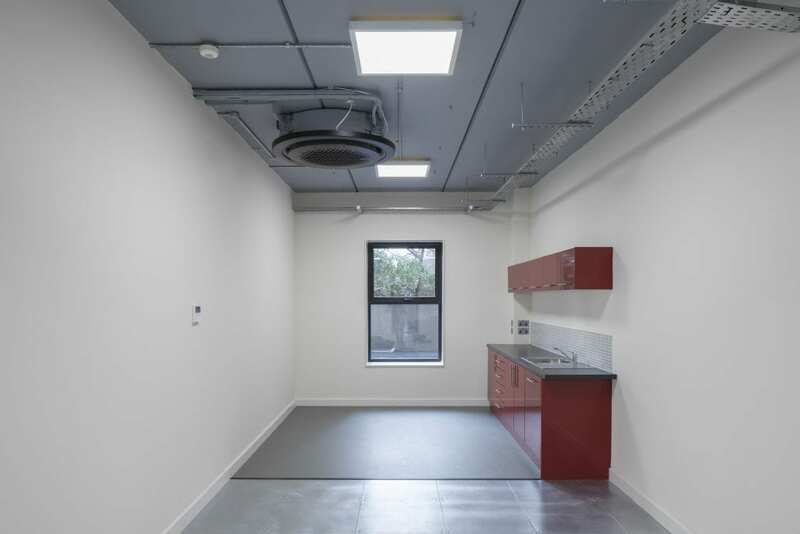 The building offers 1,920 sq m (20,667 sq ft) net internal area of bright and efficient open plan floor plates over ground and first floors and has recently undergone extensive refurbishment to a high standard. 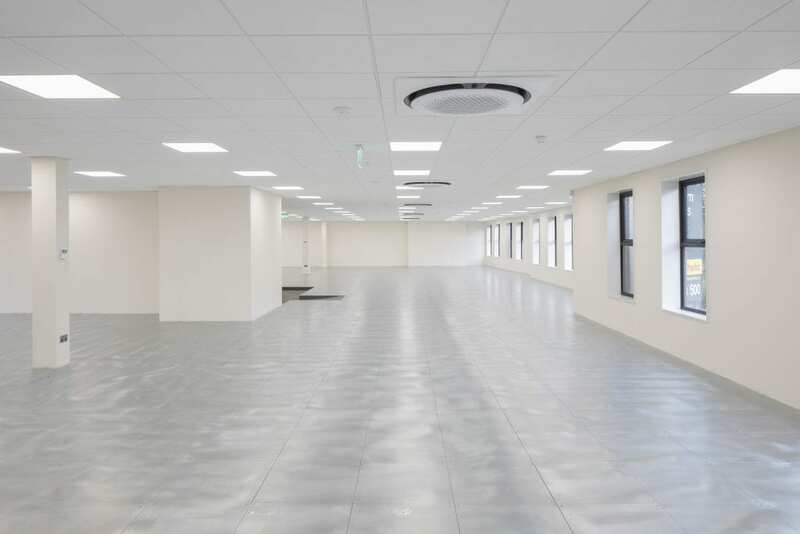 There is also generous parking with 21 surface spaces located to the rear of the property. 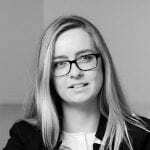 A founding director of HWBC Conor operates at a strategic level across all departments with particular emphasis on the commercial office sector. 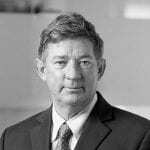 Conor began his career with Druker Fanning and Partners, he then spent ten years in Lisney’s office department before moving to Palmer McCormack in 1987 where he remained until HWBC’s inception in 2005. 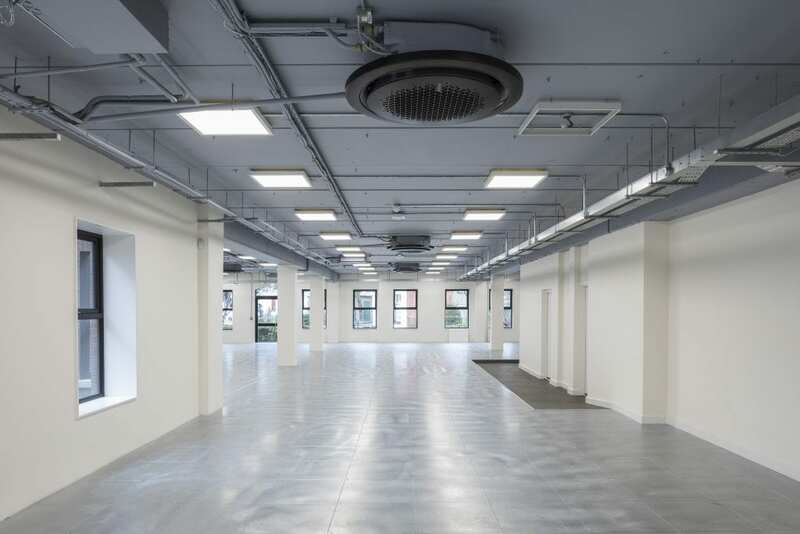 Conor has ample experience in office and investment property as well as development land including development advice, sales, lettings and acquisitions. 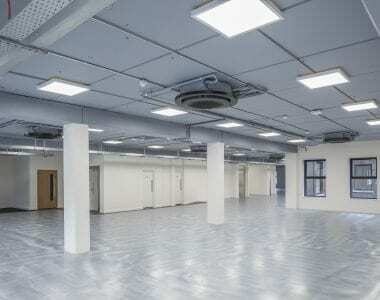 Recent significant projects include the 130,000 sq. 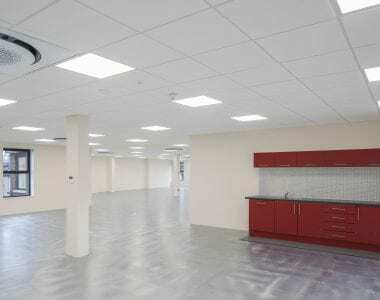 m. East Point Business Park and Harbour Square, a 25,000 sq. 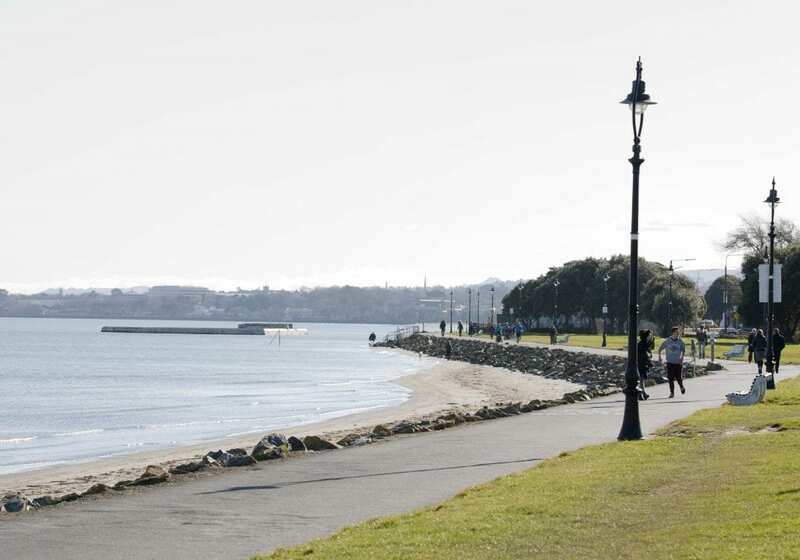 m. mixed use development in Dún Laoghaire.